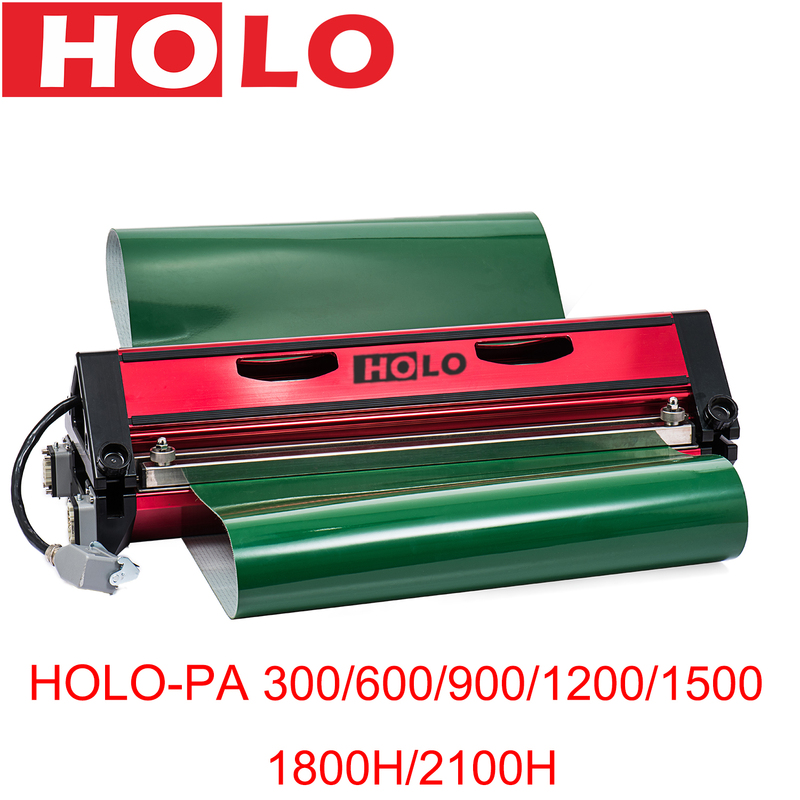 •HOLO SC130 new conveyor belt ply seperator is used for separator between each plies of a conveyor belt. 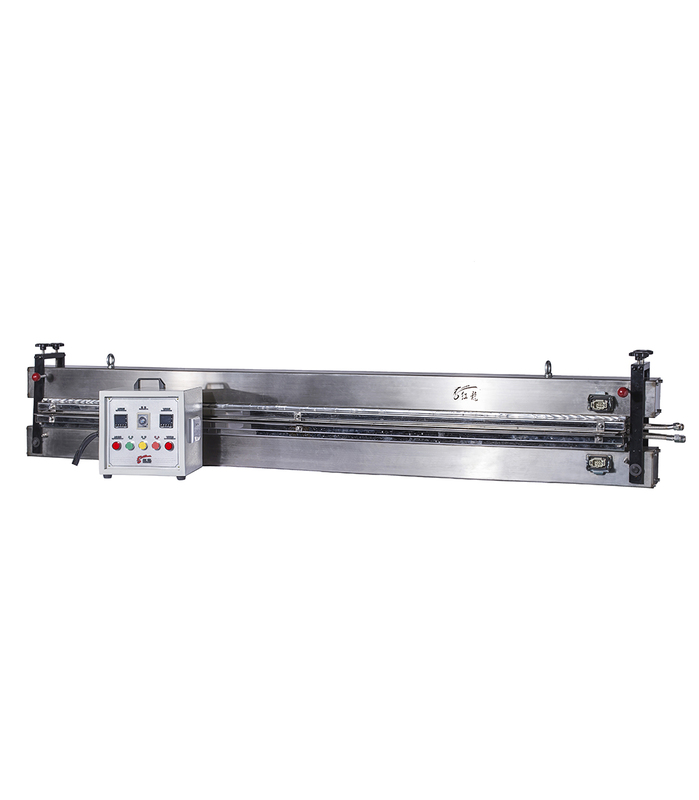 •This cutting action is applied to prepare a fiver over finger splicing belt with 2 or 3 separations within one belt. 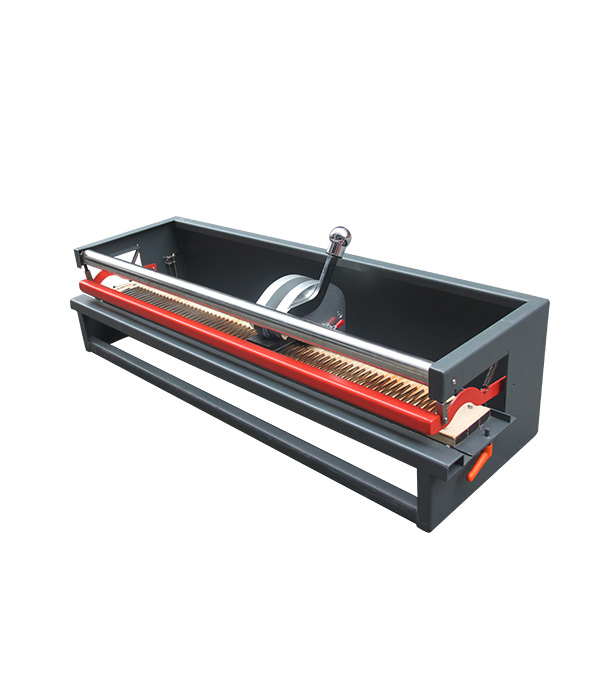 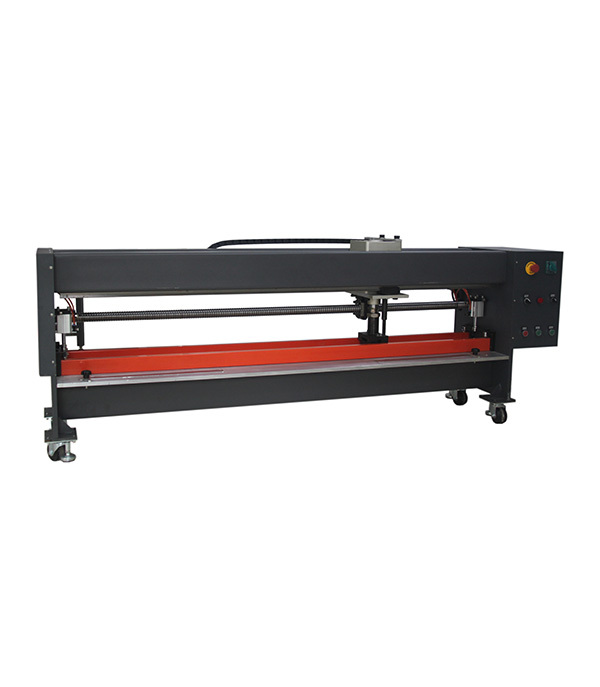 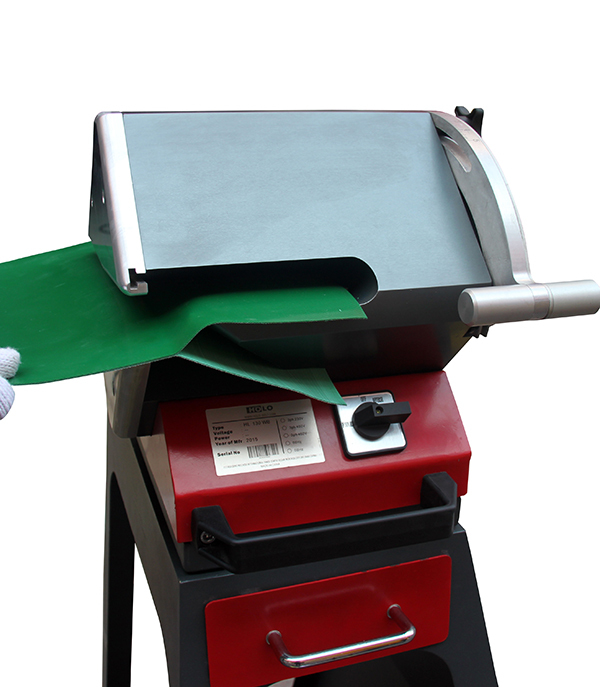 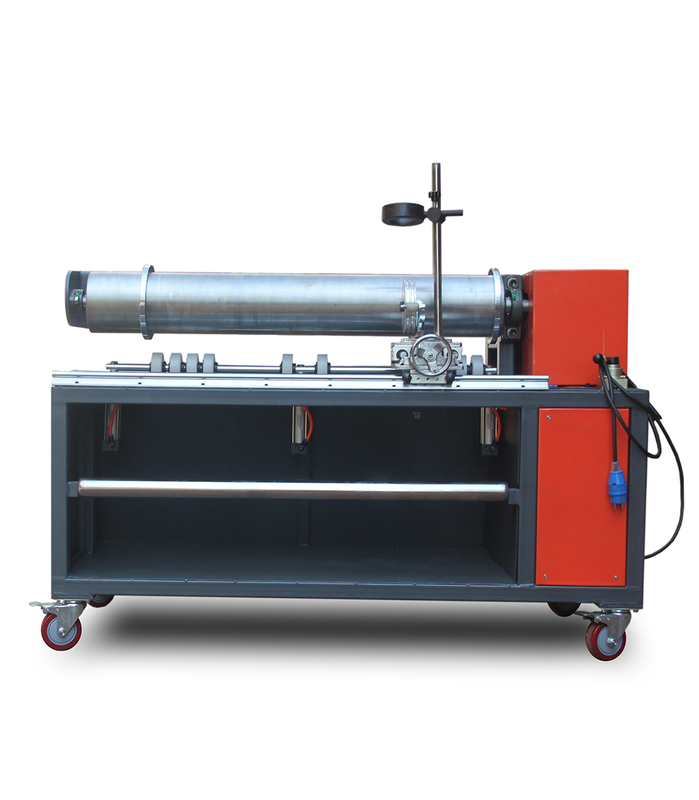 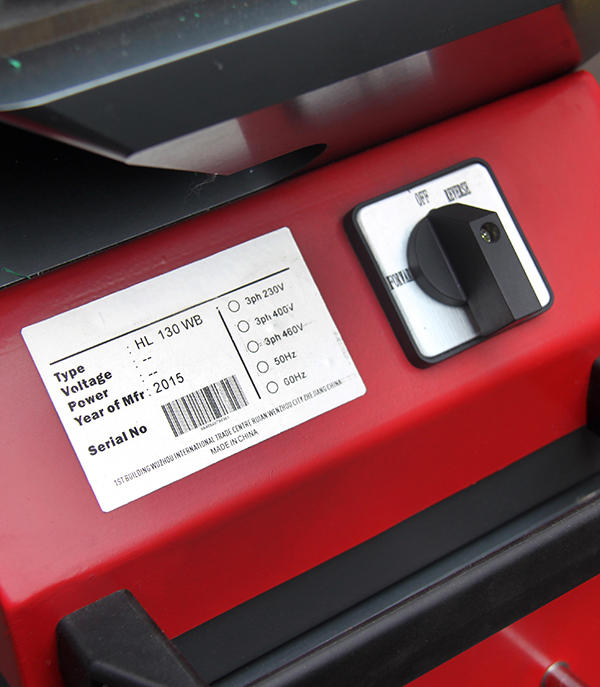 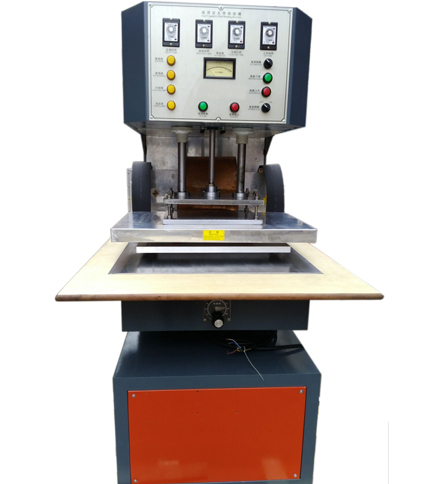 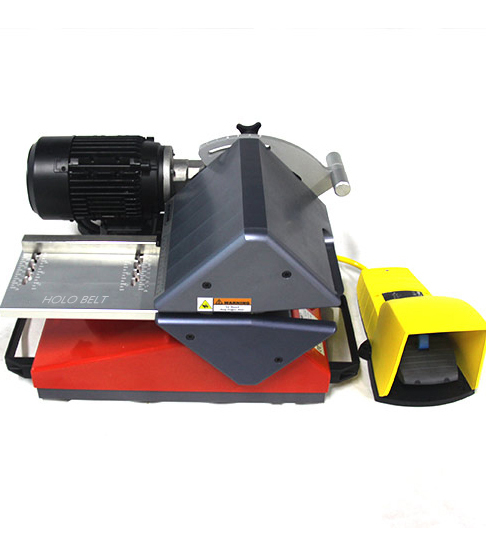 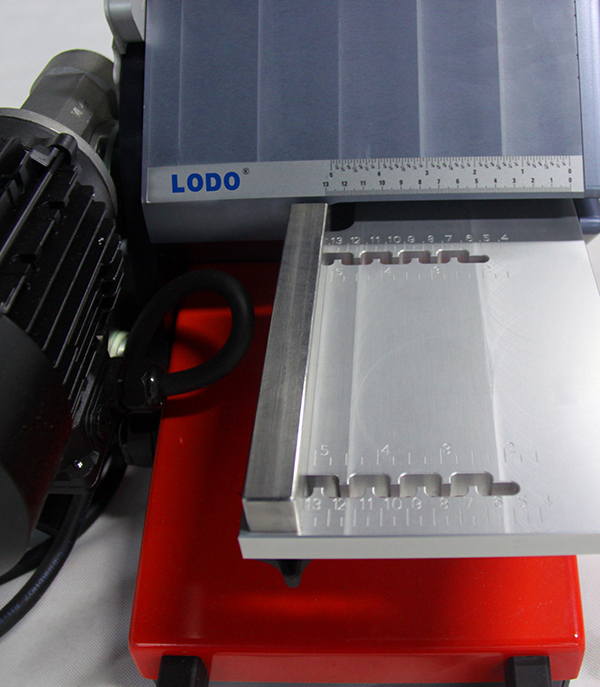 •It is also possible allow user to creat films from belt for splicing process . 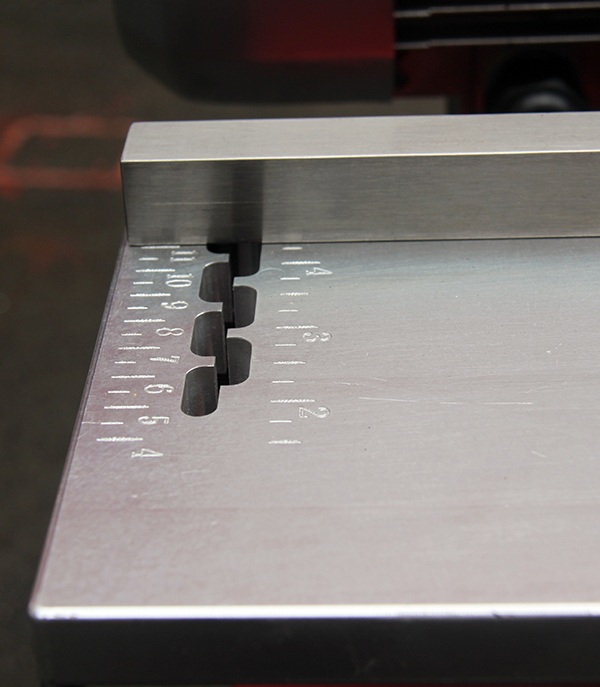 •Split deepth up to 130mm . 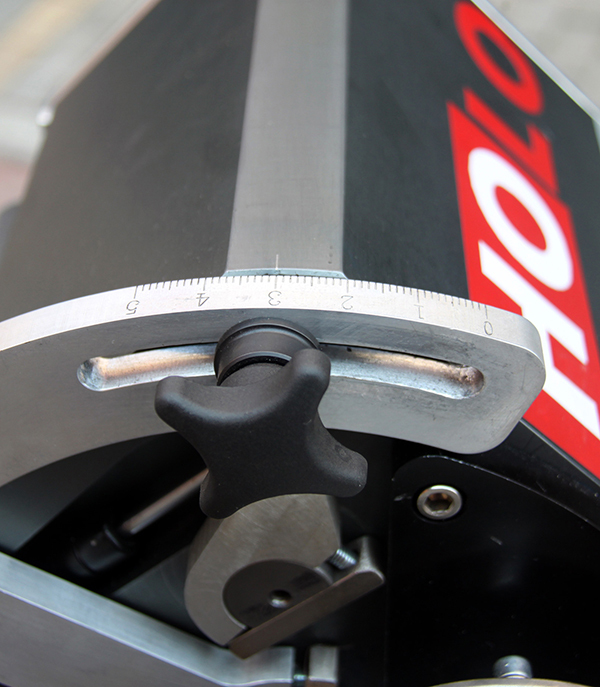 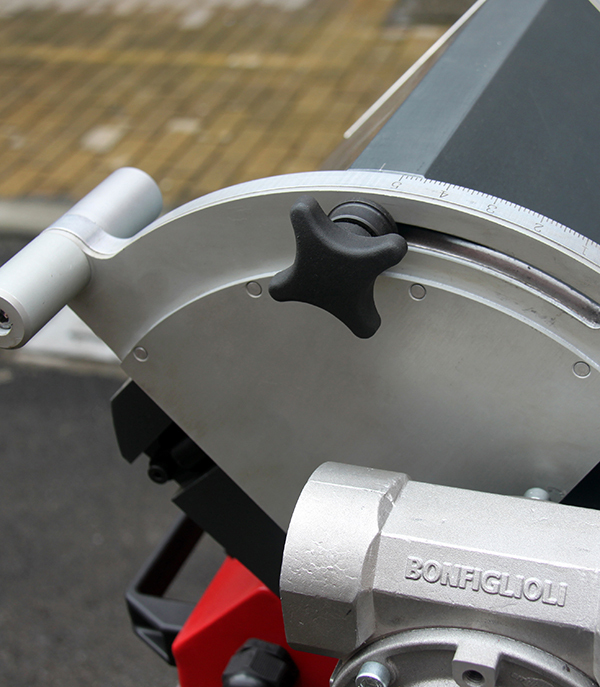 •With only one handle allow precise splitting thickness up to 10mm . 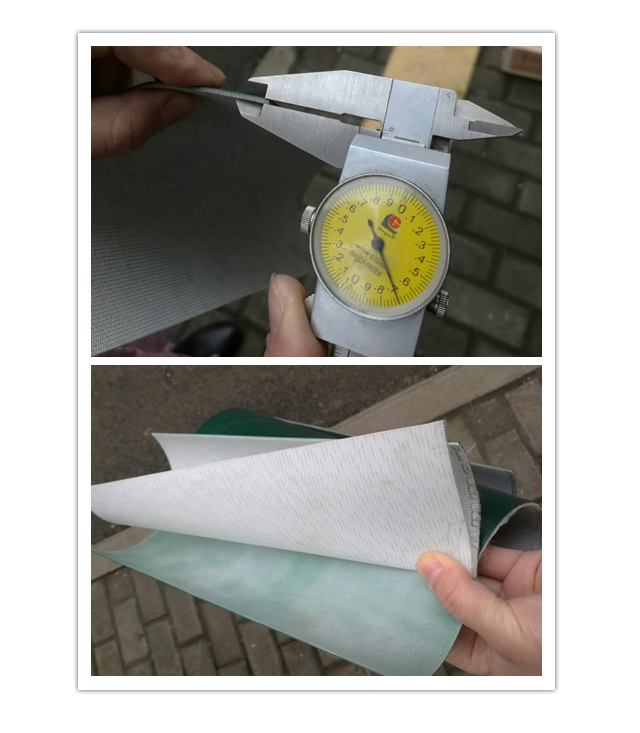 •New Hard alloy steel knife,better performance on thin Pu belt . 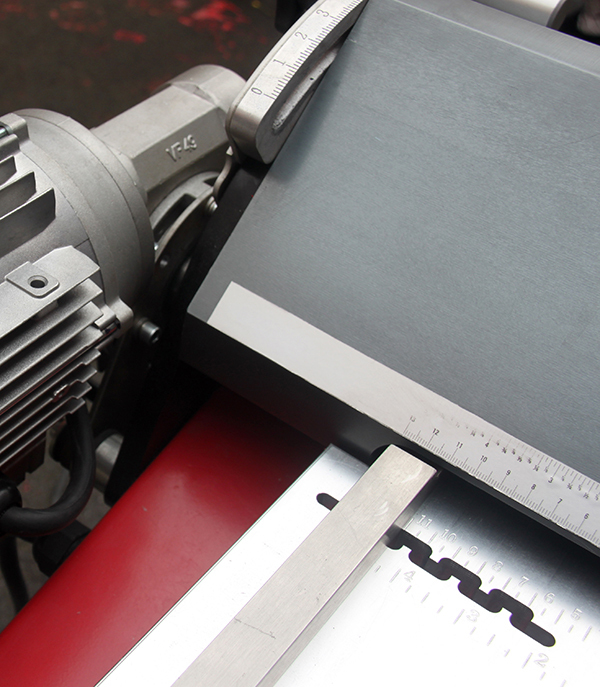 •With scale, high precision separation and easy work, high efficiency. 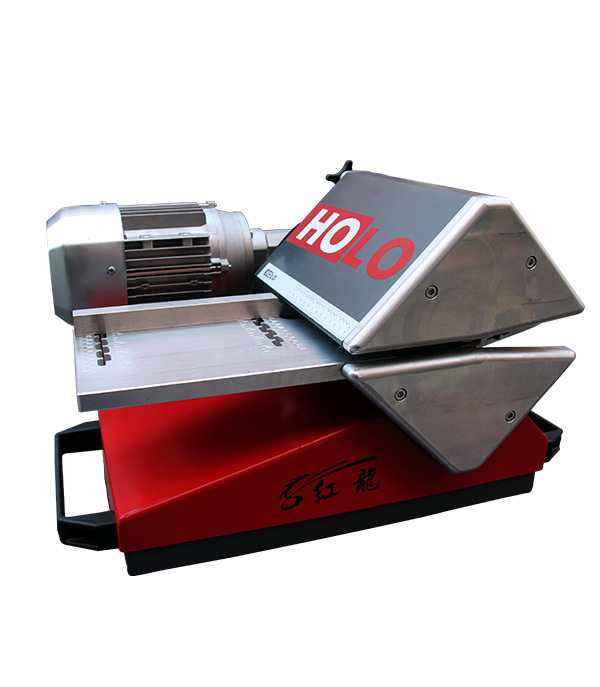 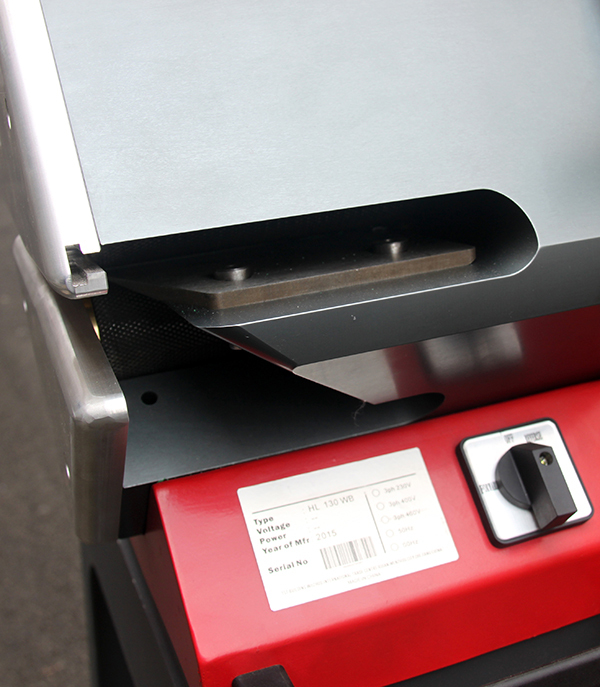 •Foot pedal start / stop with cover, work more safe. 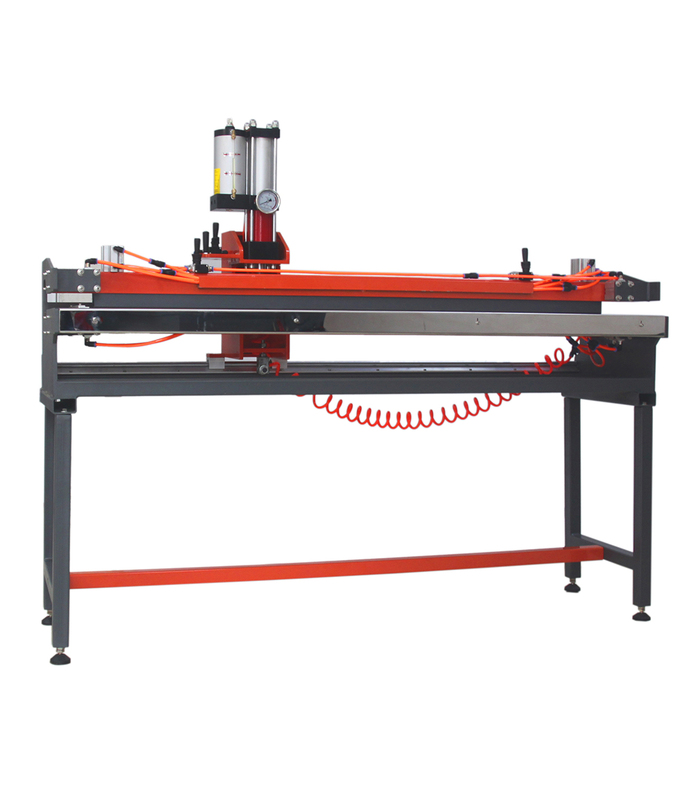 •Capable of splitting conveyor belts up to 10 mm. 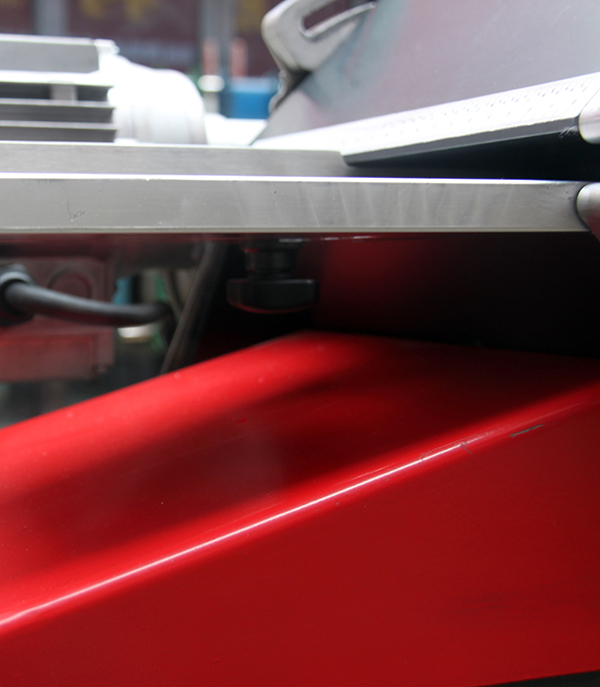 •Better performance on hard Pu conveyor belt. 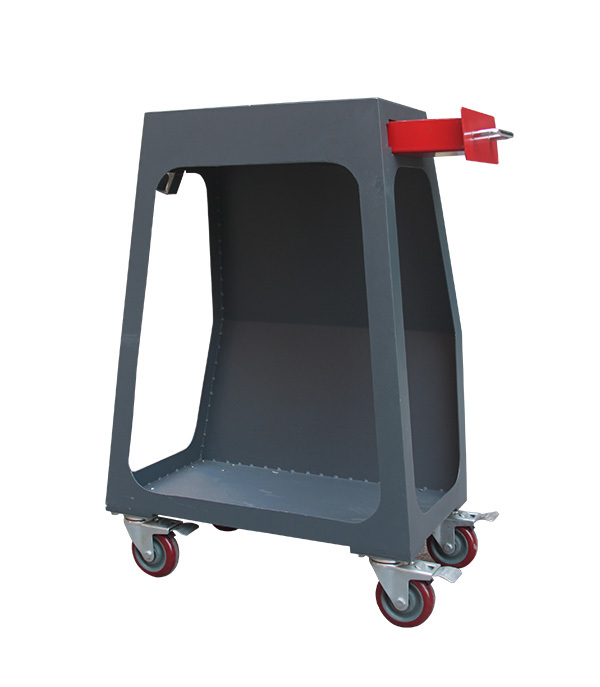 •Optional stand ,allowing to be portable within workshop.